This entry was posted in Health, Medicine, Vitamins and tagged conzace, supplements, vitamins by admin. Bookmark the permalink. 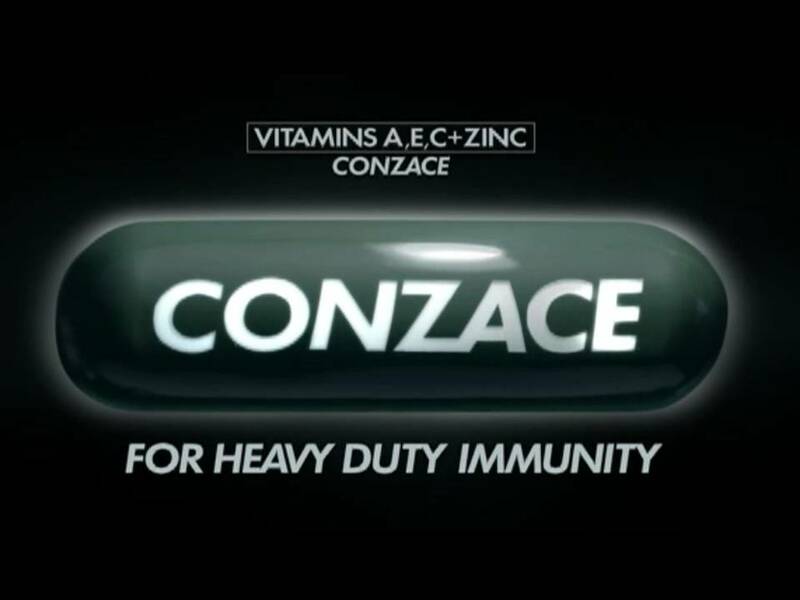 Conzace has been my preferred multi-vitamins for almost two years now and I am very much happy with it. I highly recommend it to friends and family members. I don’t take vitamin C for almost a year now and I will definitely consider Conzace now that I read this post! Thanks for sharing! I surely need to take vitamins soon as I don;t want to be sick most of the times. Thanks for the info about Conzace! Our family loves Conzace! It has done wonders for my allergic rhinitis too! I am 33 and I seldom get enough sleep, I really need this to boost my immune system.. I need vitamins and I have in the house, my problem is I always forget to take it. Looks like Conzace would do wonders in my body. I should try it one of these days! I’ve got to try this one. I think I need this lalo I can’t get sick because I’m allergic to most meds. I don’t take supplements too just like you. But, I guess, we should for increased immunity against diseases. I’ll check this out when I go grocery shopping. This is a great stuff. I hope I can find something like this over here. Thanks for the recommendation. I am not familiar with this supplement. I normally take Vitamin C and eat plenty of fresh greens and fruits. I have heart of this supplement for a while now. But it is pricier than Enervon C or Revicon. I have a supply of multivitamins but seldom takes them, I am not fond of taking supplements. I think I have to take Conzace too. Akala ko enough na ang Vit C sa katawan. I know its hard to get sick when we’re mom.I could relate with you. I need this kind of supplements. Very interesting information out here. I used to take 2 doses of Vitamin C in the past. But since I do have my own bottles of food supplements and it has proven to be effective for me, I just stopped taking the vitamin C. Honestly, it’s my first time to hear about Consaze. I should check out Consaze sometime too. I learned something new today…that is good to know about white blood cells. I did not take any vitamins either but my eldest son take some and also hubby. Since I saw this commercial of Conzace in TV, I’ve been telling myself to try this out since I know I’m really in need of vitamins nowadays. As we age, the more support we need to strengthen our immunity against diseases. I dnt take vitamin C unless when needed.. 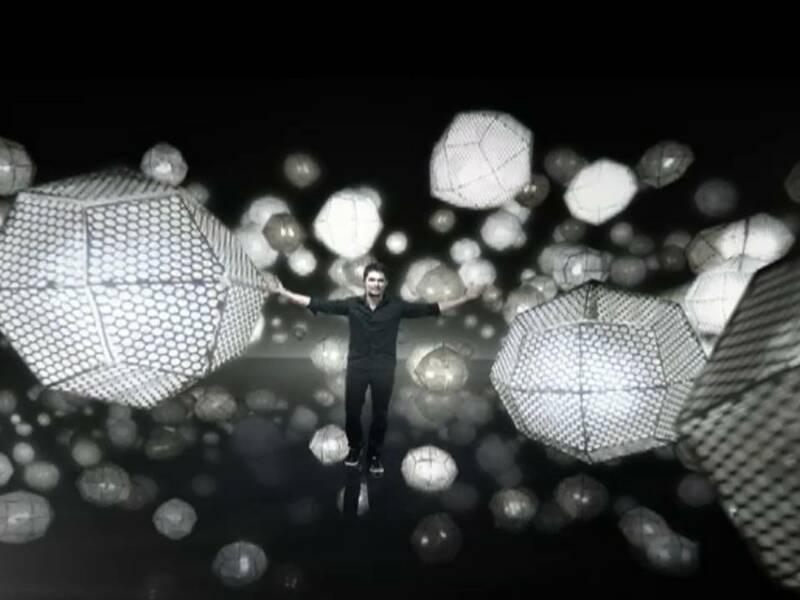 But will consider this.. Thanks for the info..
As of now I am not taking vitamins anymore,but when I was young I was taking vitamins and supplements.I think I should try the Conzace to help boost my immunity. medyo expensive lang to but is really expensive. i notice too that my skin looks so much better whenever i use this. wow, this sound so great…:) i need this kind of vitamins, my white blood cell went below normal before, i wish its available here in Bkk, i love to try! thanks for sharing all these information. Wow, I must try this one. Since I have become a SAHM, I really can’t get sick as my little girl depends on me. Taking multivitamins is truly something that I need to look into because I’ve realized I cannot get the amount of daily vitamins from food alone, so I really need a multivitamin supplement, first time to hear of this conzace, but will check it out. Will try this one as I remember you’ve recommended this to me last month. With the demands of my my work both online and offline I should really get the best multivitamins to see me through my daily activities. Thanks for sharing! ahh ur like me. i dont take vitamins too, and thought that i dont need them since i feel good. but i realize im not getting any younger, and we need those supplements to help us keep up with your kids.